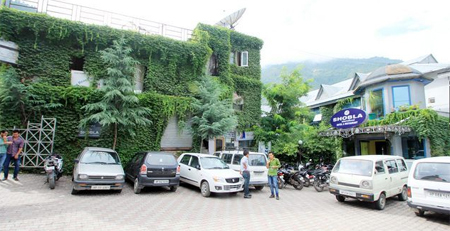 The Hotel Shobla International is a perfect place for a relaxing stay in the breathtaking surroundings of Kullu. 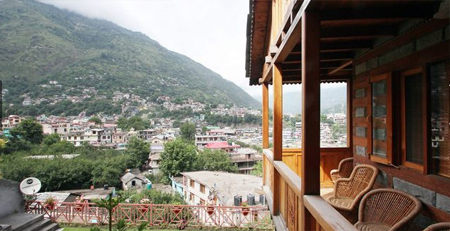 This luxury property is perched on the banks of the river Beas and is surrounded by snow-clad mountains, lush green valleys, and exquisite meadows. 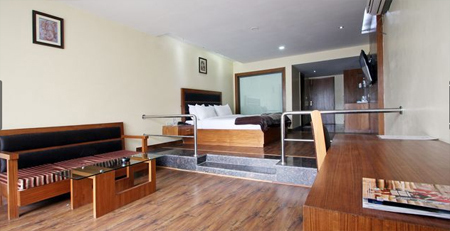 It is conveniently located near Dushehra Ground in the heart of the city and provide a very serene and peaceful ambience to the guests for a luxurious stay. 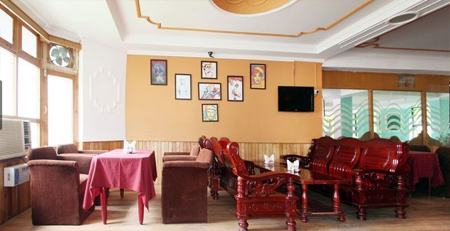 The elegant rooms, a classy restaurant, a refreshing bar, and stunning gardens at Shobla Internationa, makes for a peaceful stay for guests. 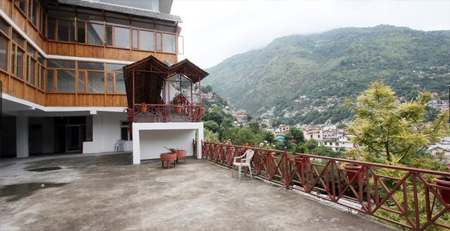 The amazing interior and exterior of this property draws attention of every guest, who visit Kullu with an aim to relax in the world of luxury and serenity. 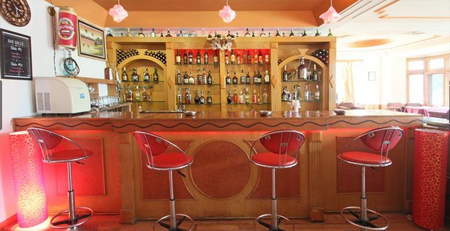 The freshly brewed coffees and luscious delegacies, offered at the multi-cuisine restaurant here, are perfect for alluring guests and making them feel comfortable. 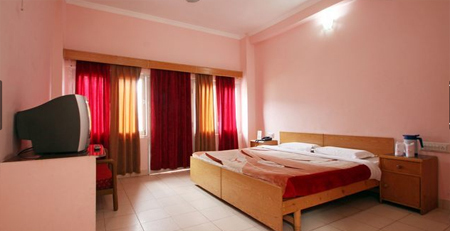 Hotel Shobla Internation Kullu believes in offering a comfortable and pleasant stay to the guests and so, the rooms here are designed keeping in mind the need of every guest. 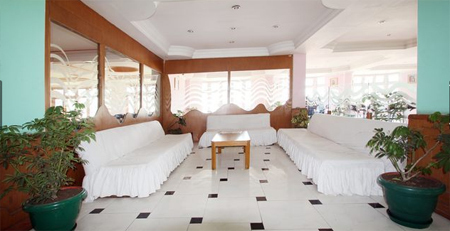 The spacious and well-fitted rooms and suites of this hotel are categorized as Standard Deluxe, Executive, Luxury, Royale Suite, and Cottage Suite. 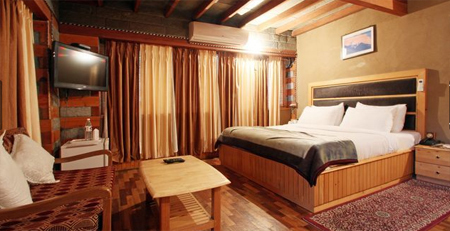 These rooms offer all modern conveniences that a guest seeks for a comforting stay in absolute luxury and peace.